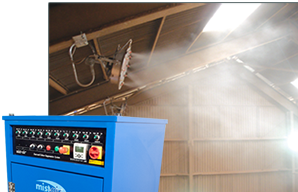 mist-air controls airborne silica far more effectively than air extraction can. 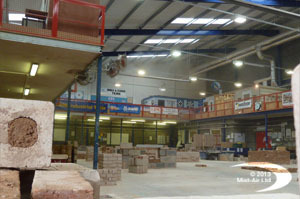 Airborne silica under control at teaching establishments in prisons and colleges. 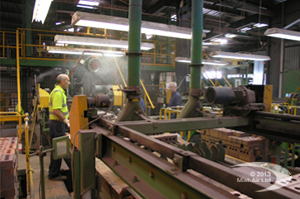 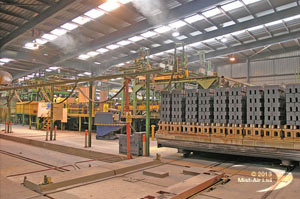 Controlling airborne factory dust without dampening products, floors, or personnel.